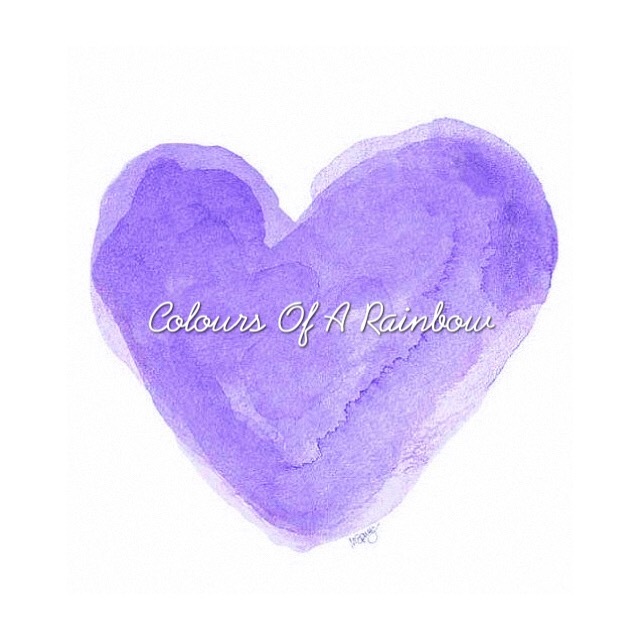 Violet Esme YOU are our special little girl who brought life into this world you shine your love and touch so many hearts, you are the colour of a rainbow. We see you when it rains and when the sun is shinning. I don’t know if you were giving us a sign I remember seeing Rainbows all the time when I was in late pregnancy, I saw one on the day of my baby shower, two on our way to the birthing centre the day I was in labour and two the day after we said good bye to you on your first and second journey. I hope one day you will bless us with a ‘rainbow’ baby which will be your little brother or sister maybe it was a sign all along? Every time I see a rainbow it makes me smile and comforting to think you will be watching over us. Please keep giving us these little signs. I promise to keep you alive from my heart, every day is a ongoing struggle but when I became a mother to you you changed my whole world and you always will. When I have a bad day or I get upset because I miss you so much or I think about all the times we should be spending together, the two of us and as a family of 3, I think about you, you remind me to stay positive, to think about the time we spent as a family, the moment we met for the first time. You remind me we have to stick together as a family wether you are here or not.